Why your kitesurfing lines’ length matters and what lines to choose? 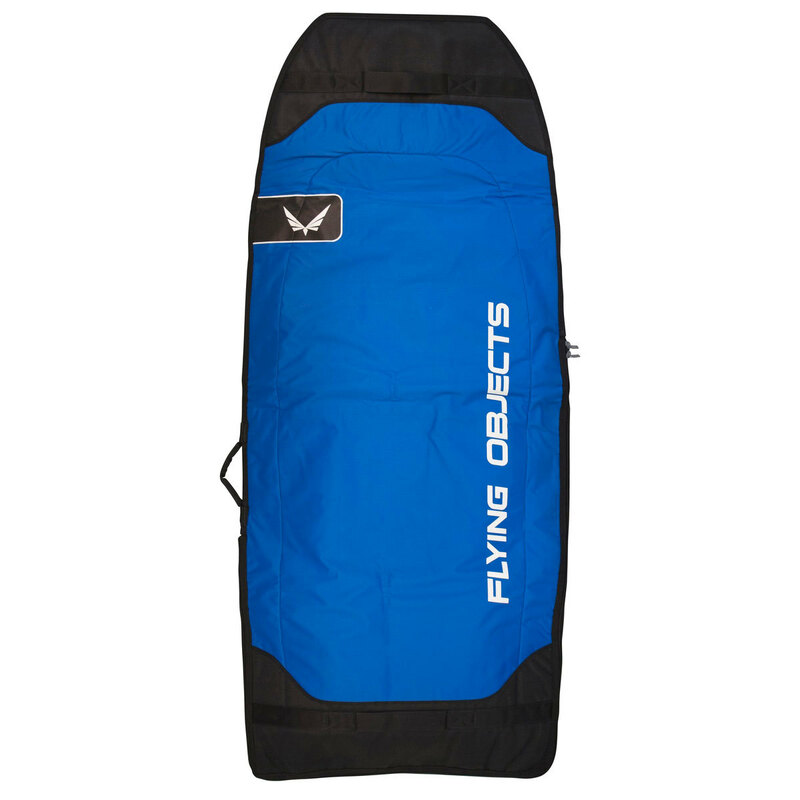 Comments Off on Why your kitesurfing lines’ length matters and what lines to choose? New Zephyr-The best light wind kite!